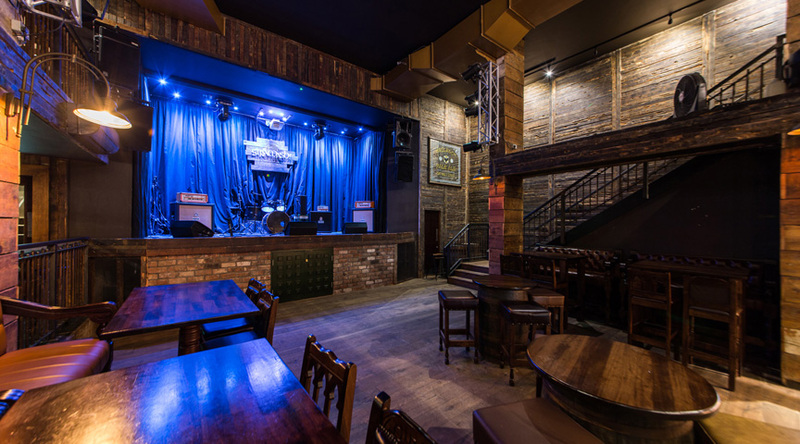 Located in the heart of Edinburgh’s Old Town, not too far from the vibrant Grassmarket area, Stramash is a 900-capacity live music venue. 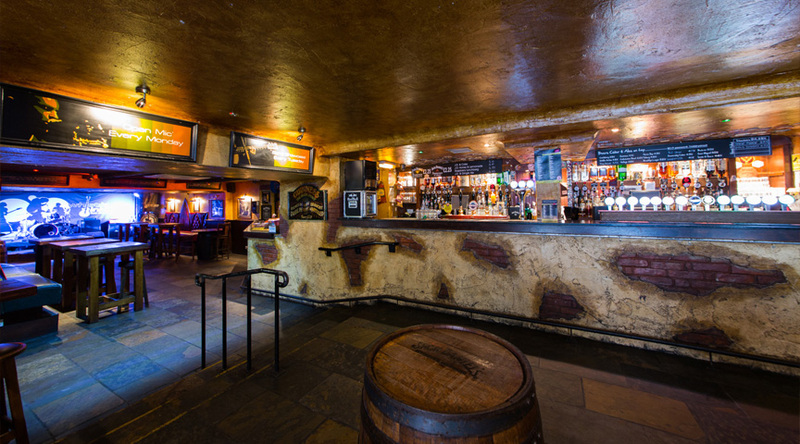 Established circa 1988, Whistle Binkies is a renowned live music bar located just off the Royal Mile and is open every day until 3am. 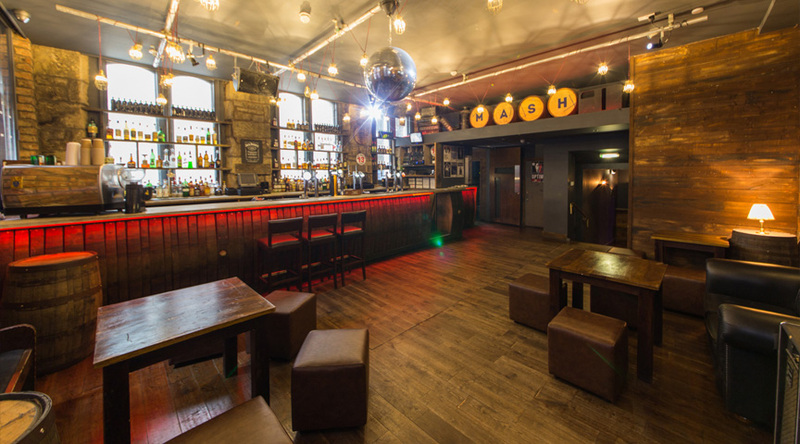 The Mash House is a multi-functional event space with a late licence situated right in the middle of Edinburgh. 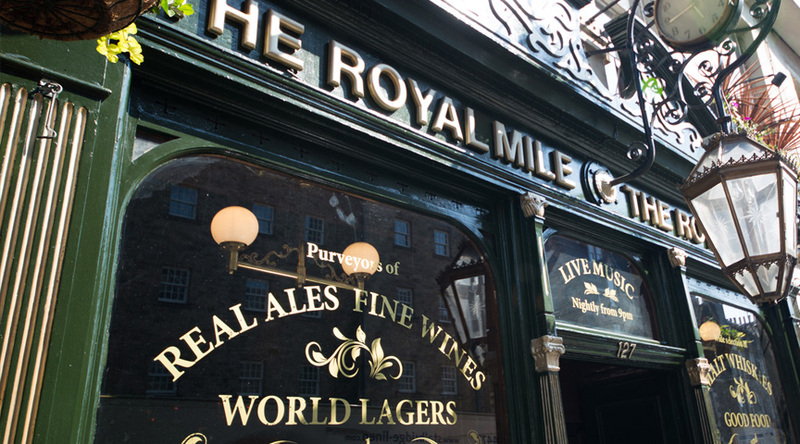 This is a traditional Scottish public house bursting with character and located on Edinburgh’s most famous street – The Royal Mile. 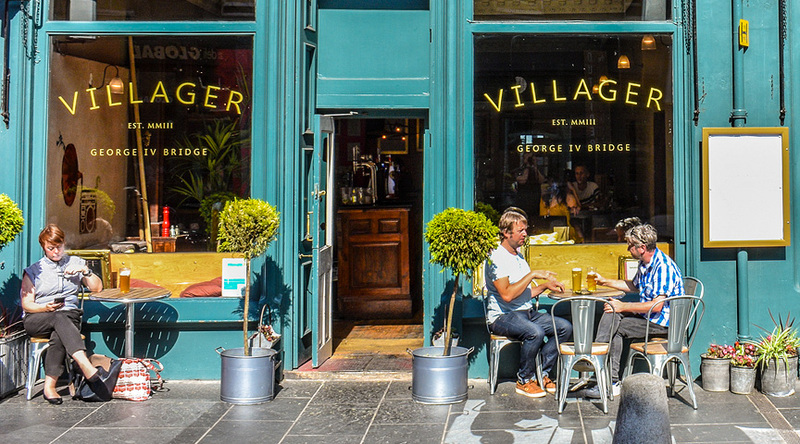 A traditional Scottish public house, located on the historical George IV Bridge in the heart of Edinburgh’s Old Town. Musicians perform live Thursday to Sunday. 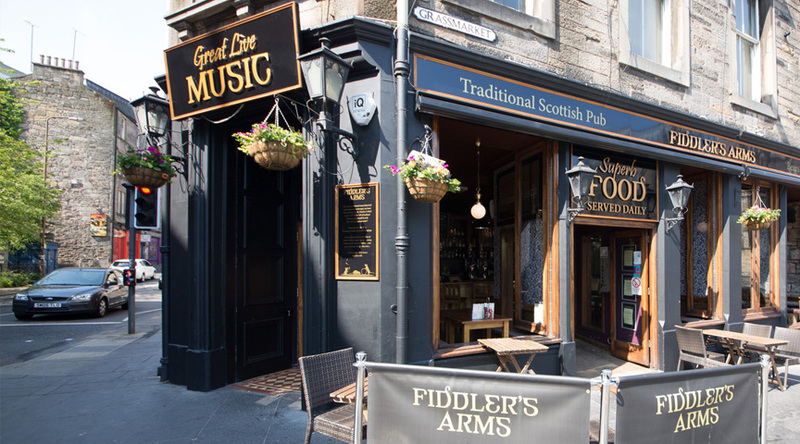 This warm and friendly traditional pub sits at the end of the Grassmarket in the shadow of Edinburgh Castle. Local acoustic musicians perform every weekend. 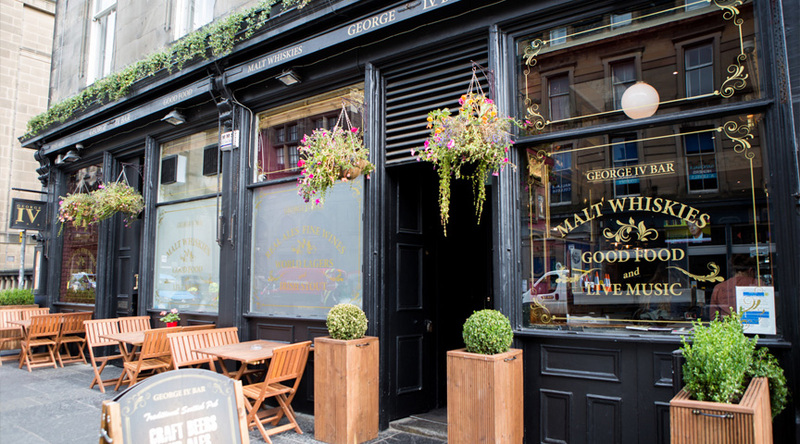 A well-established sports bar located just off the Royal Mile. This lively venue is very popular with students, backpackers and the local contingent. 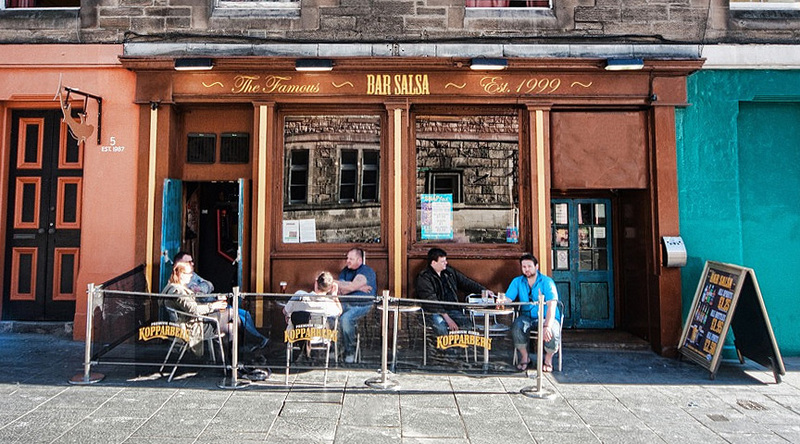 An Edinburgh institution located in the Grassmarket area of Edinburgh. 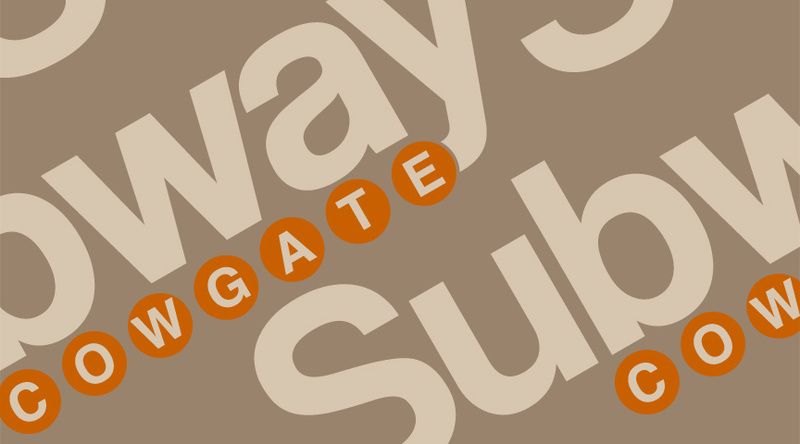 An established location for backpackers, tourists, locals and students. A local bar long established as the heart of the community. Situated in the Fife town of Markinch, 2mins walk from the train station. Bruce Taverns was established in 1999 and is privately owned. This website aims to give you an insight into the operations of the Bruce Group. Our business’ focus is drinks-led retailing with an inherent added value experience. 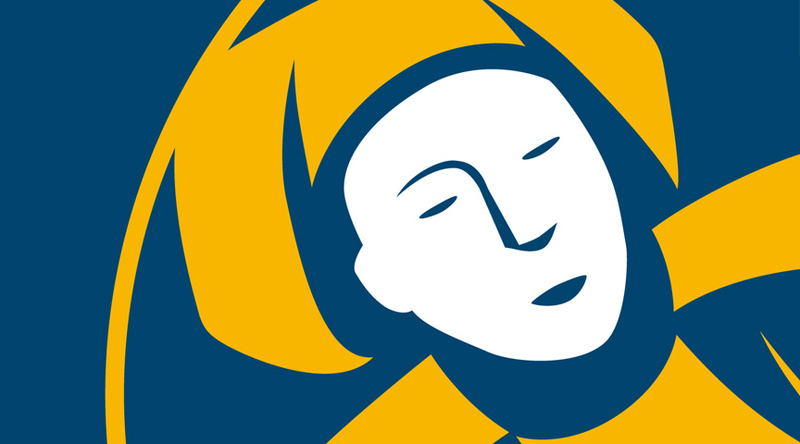 Allowing each unit to develop its brand thus providing the flexibility to adapt to suit the local marketplace. Our principal focus is mainly on the Edinburgh and Fife markets, with the Group’s operations being largely divided into 2 categories based on these geographic locations. We offer something for everyone with a diverse collection of licensed premises catering to all tastes. We currently operate several units throughout Edinburgh and Fife complimented by a collection of premises which we lease to others. 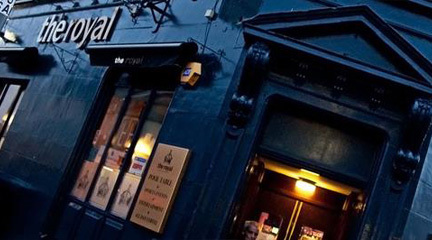 From local pubs steeped in tradition to upbeat city centre bars, sports bars, nightclubs and live music venues; our Edinburgh trading units are all city centre based and cover the full spectrum of pub categories. We offer something for everyone with students, tourists and locals filling the majority of the demographical market. Most of our establishments are also utilised as Edinburgh Festival venues. Please take a minute to browse through the site and discover our diverse range of licensed premises for yourselves. With our Fife focus on local communities, we lease several local bars and hotels to others. Our Fife bars form an integral part of the local communities and enjoy handsome local patronage. Located in historic settings, these premises provide the ideal base to explore the wider community and discover the unique history of the kingdom of Fife, St Andrews, Falkland and the east coast of Fife. Our friendly staff are knowledgeable and happy to help make your stay as relaxed as possible. Our principal focus is mainly on the Edinburgh and Fife markets, with the Group’s operations being largely divided into 2 categories based on these geographic locations. 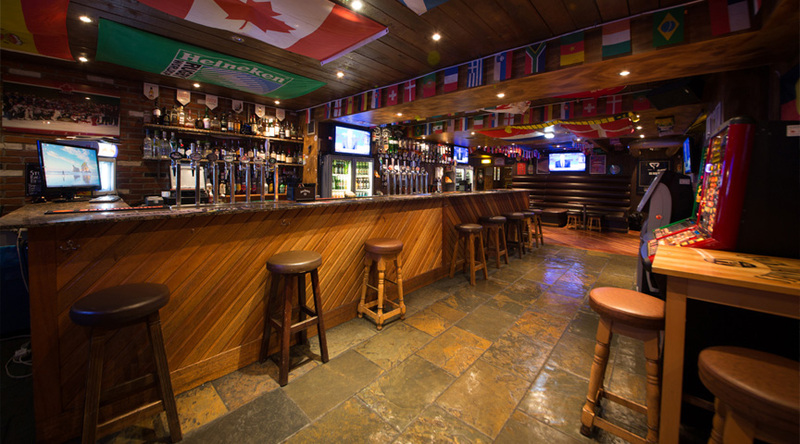 We offer something for everyone with a diverse collection of licensed premises that cater to all tastes. We currently operate several unit throughout Edinburgh. Edinburgh’s newest club space, nestled in the middle of Edinburgh’s historic Cowgate, situated under the arches of George IV Bridge. Edinburgh’s ground breaking nightclub and live music venue. Based in Hasties Close just off the Cowgate. An award-winning cocktail bar/restaurant, located on the historic George IV Bridge in Edinburgh’s old town. 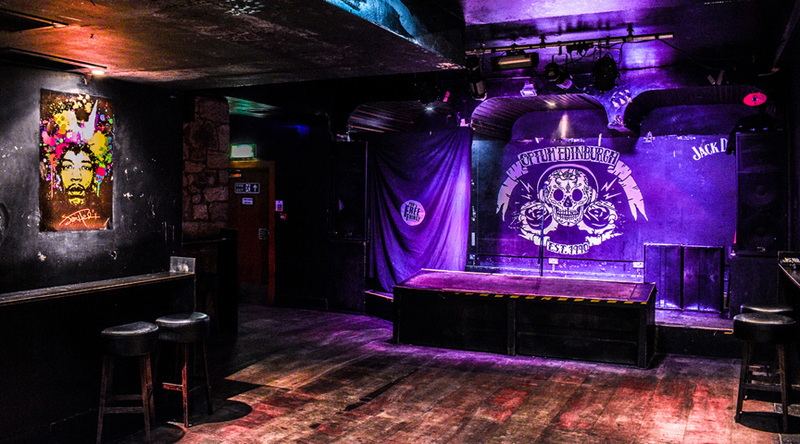 Opium remains the epicentre of rocks subculture in the city and is still Edinburgh’s only dedicated 24/7 rock club. 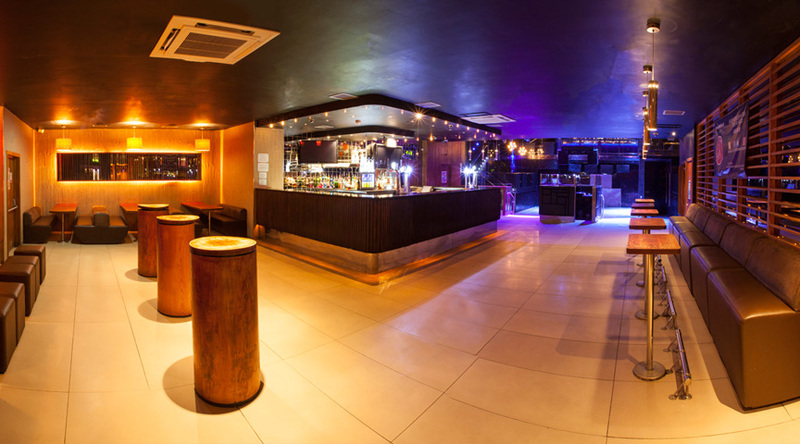 Dusk Nightclub is situated in the heart of Stirling City centre, delivering unrivalled entertainment at unbeatable value. We have a collection of premises which we lease to others. 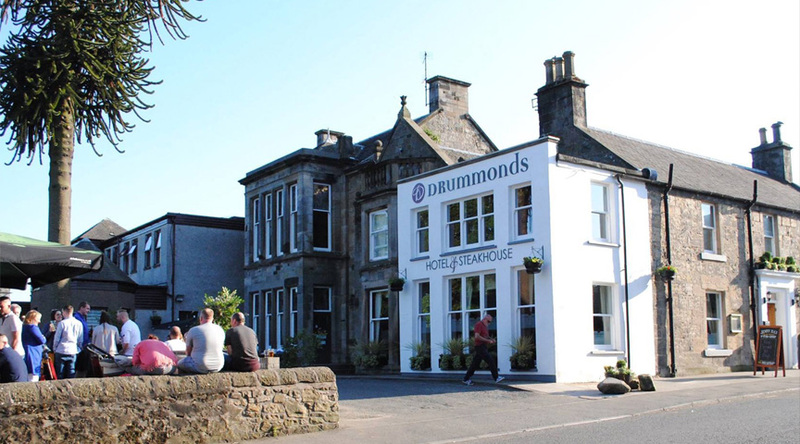 Drummonds Hotel is a charming Victorian hotel located in Markinch; perfectly positioned for those wanting to explore the kingdom of Fife. 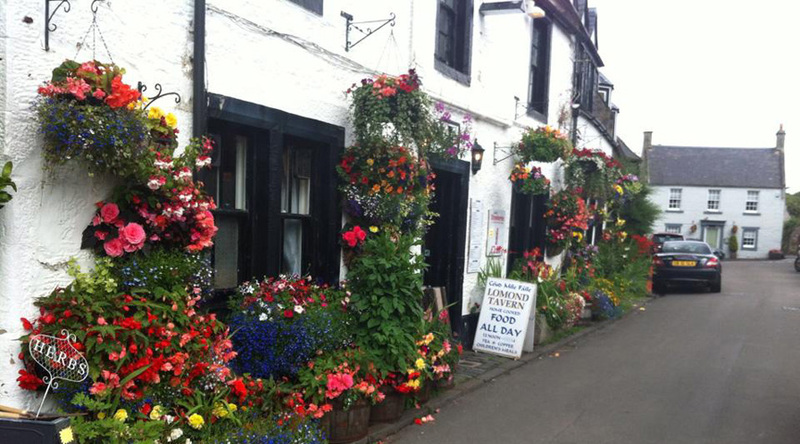 The Lomond Tavern is a traditional Scottish pub located in Falkland, Fife. Winner of ‘Best looking Pub in East of Scotland’. 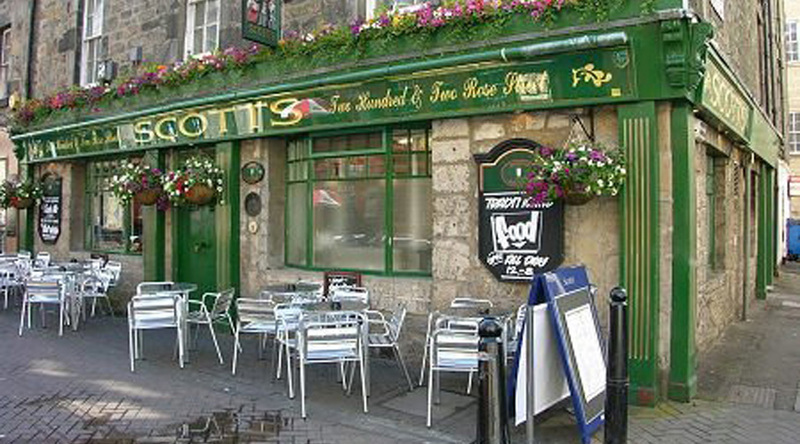 Scott’s Bar is located on Rose Street; Edinburgh’s main pedestrian shopping street. Steeped in local history, Scott’s Bar is Rose Street’s oldest pub. A traditional friendly local pub which offers a quality selection of beers and spirits in a relaxed happy atmosphere.